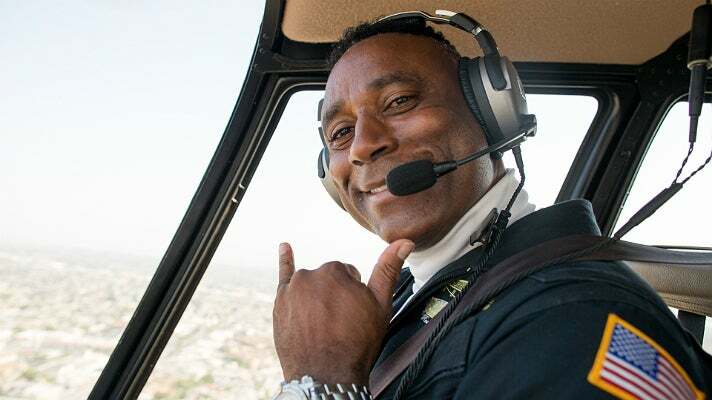 Early on a summer Friday in Compton, at a time when morning rush hour traffic is at its height during most people’s commutes, activist/pilot Robin Petgrave is 600 feet in the air, buzzing along in a helicopter at 140 miles per hour. From that angle, the city is awash in grid-like patterns of architecture and asphalt, perfectly lit by the sun just breaking through the marine layer. 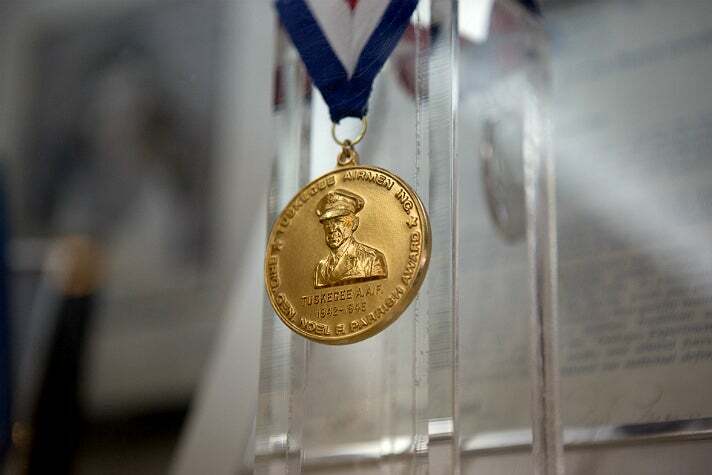 An accomplished helicopter pilot and internationally recognized young entrepreneur, Petgrave is also the proprietor of Tomorrow’s Aeronautical Museum (TAM), an evolving exhibit of flying gear and Tuskegee Airmen memorabilia, as well as a STEM (science, technology, engineering, math) enrichment program for kids. Students can come after school starting as young as eight years old, to do homework and find a mentor. Good grades and chores completed around the building earn points for flying lessons on the adjoining tarmac of Compton/Woodley Airport. “The museum is many things to many people,” explains Petgrave. 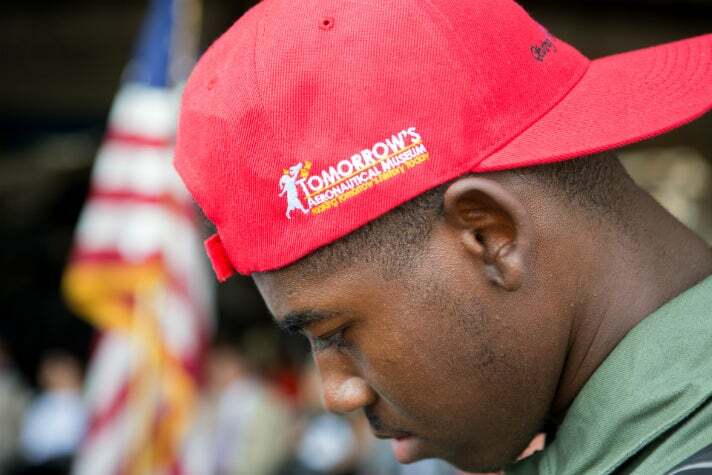 "It’s a place where people can achieve success or give back; your life can be jumpstarted. I make an investment in them so they can get a job. It’s not just educating people about the history of aviation, it’s changing the perception of an entire community." Yet, it was his first sighting of a helicopter taking off and landing that determined his path in life. 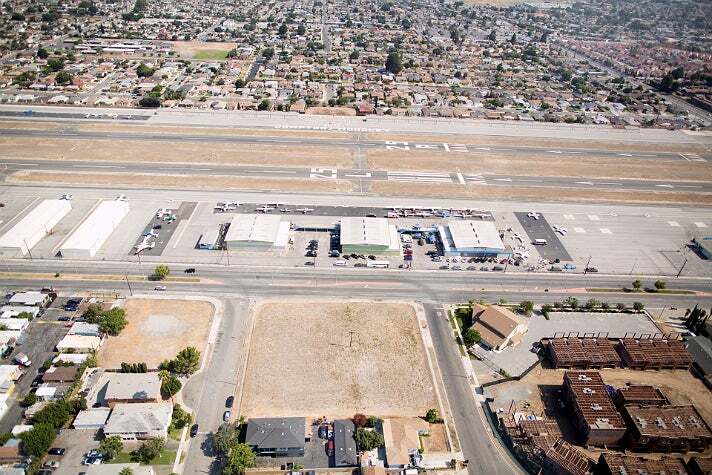 When he came out to California after college, he cracked the phone books and found a flight school. Within a year, Petgrave was teaching others how to fly - within three years, he started his own helicopter company with just $300. The resulting multi-million dollar business got him featured on Oprah, recognized by Bill Clinton, and hired by celebrities for quick trips and music videos. With the proceeds from its sale, he founded Tomorrow’s Aeronautical Museum. He still operates Celebrity Helicopters, a similar helicopter sightseeing tour service housed in the same hangar compound as TAM, with proceeds going to the museum’s programs.